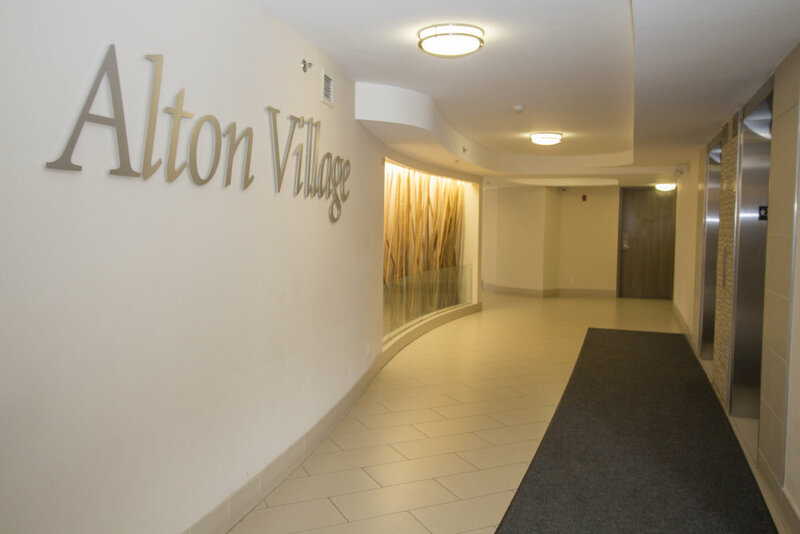 Fabulous 1 bedroom and den unit in Alton Village. Open concept floor plan. 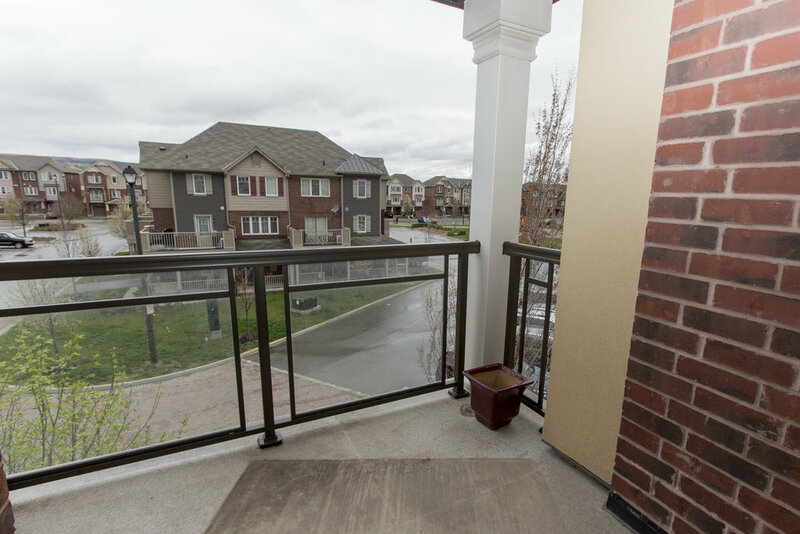 Spacious balcony facing north west with some escarpment views. Kitchen with breakfast bar. In suite laundry, one parking and locker. Nothing to do but move in OR if you want to hold it as an investment, the wonderful tenant would like to stay. PS Note Floor plan is the mirror image of the suite.